A frenectomy is a minor surgical procedure that is performed in your dentist’s office. It can be performed with either a scalpel or laser and takes less than 15 minutes. Using a laser causes very little bleeding and does not require stitches. A laser also results in less postoperative discomfort and a shorter healing time. Young children and infants are put under general anesthesia for the procedure, and older children and adults have the procedure performed using local anesthesia (regular numbing). If your child needs a frenectomy, there is nothing to worry about. The procedure is very successful and causes minimal discomfort. Gingivitis and, in its advanced state, periodontitis, has a profound effect on the gums. As gingivitis progresses, more and more bacteria and plaque builds up, causing the gums to stretch. The end result is large pockets, that once they are cleaned out, remain on your gum line. These pockets cause the gums to recede, which aesthetically is not pleasing to the eye. When the gums recede, an abnormal amount of tooth structure is exposed. This exposed root surface can lead to increased tooth sensitivity. Tooth loss is only the most obvious indicator of gum disease. Scientific research has discovered links between gum disease and stroke, heart disease, diabetes - even an increased risk for pregnant women. When your gums become diseased, your entire immune system is weakened. Gingivitis is a progressive disease that left untreated, will cause significant tooth and gum deterioration. Just the word gingivitis can strike panic in a patient’s mind. The reality is that the treatment is simple and performed right in your dentist’s office. Plaque and tarter that sits on the teeth provides an environment, which allows bacteria to thrive and multiply. The bacteria cause the gums to become inflamed and bleed. The condition becomes more noticeable when you brush your teeth or sometimes when you eat. These are signs of the early stage of gingivitis. Gingivitis is easily treated by having the hygienist scaling and polishing the teeth. If gingivitis is left untreated, the condition will progress and the roots will need a planing. The difference between scaling and root planing is simple. Scaling is the removal of the dental tartar from the tooth surface. Root planing is the process of smoothing the root surfaces and removing the infected tooth structure. As a non-surgical procedure, scaling and root planing can be performed without any anesthesia, in the dentist’s office. While the procedure is can be painless, advanced stages of gingivitis may make it necessary to numb the area for complete comfort. Deep scaling and root planing is usually broken down into one section of the mouth per appointment. This allows for adequate healing time, and reduces the time for each appointment. 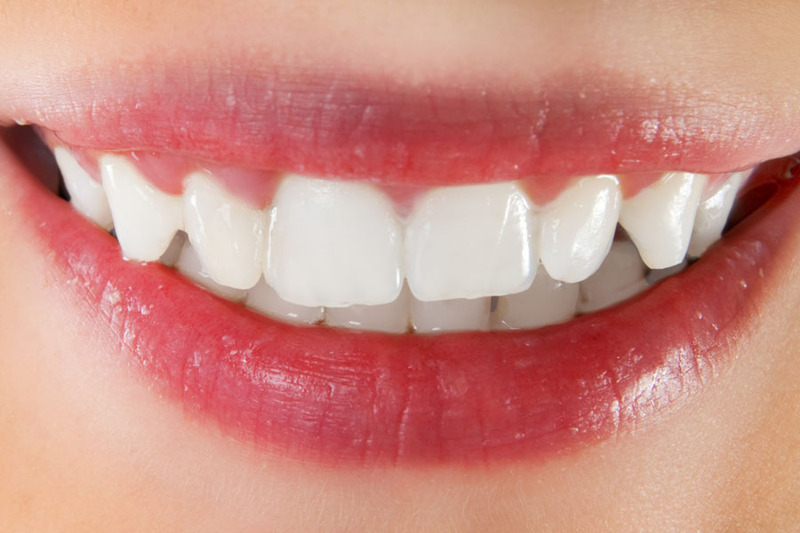 An occlusal adjustment corrects the alignment of the bite, that is a result of loose, shifting, crowded, or missing teeth. The result is an evenly distributed bite that eliminates irregular pressure on one side of the mouth. Once your bite is adjusted, your teeth will meet properly. Occlusal adjustment causes minimal pain, and only a little discomfort. The adjustment is made by using a dental drill with a fine grit adjusting bur. In addition to the actual adjustment, a removable mouthguard is also utilized to protect the tooth surfaces, and relax the jaw muscles once the adjustments have been made.